Current news Articles and online Videos. Check out what others are saying about the new health care legislation and how it affects the vending industry. There may be a lot more counting of calories when people buy snacks from vending machines or order food in certain restaurants under rules currently being crafted as part of the final phase of the Affordable Care Act. 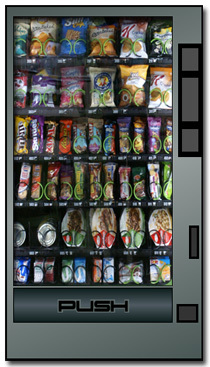 Office workers in search of snacks will be counting calories along with their change under new labeling regulations for vending machines included in President Barack Obama's health care overhaul law. Take a tour of the online Nutrition Facts Database to see how it works. 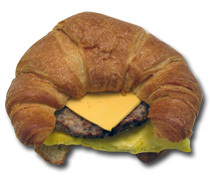 This online demo is limited to a variety of food products that include "Cheddar". 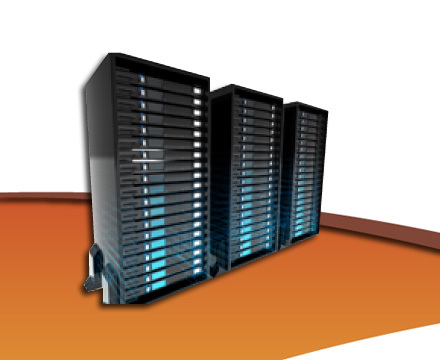 We will gladly customize your Database Access Membership to reflect your product inventory. Take a tour of our micro-market online Nutrition Facts Database to see how it works. This online demo illustrates how local prepared food providers can not only provide nutritional facts, but also show food photography. Users can also search by ingredients. We will gladly customize your Database Access Membership to reflect your food provider's product inventory.